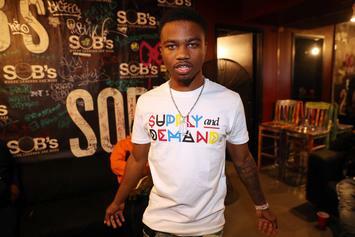 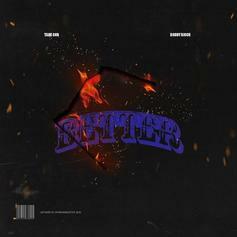 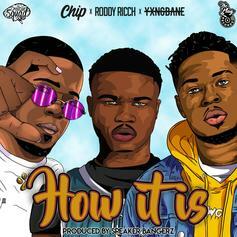 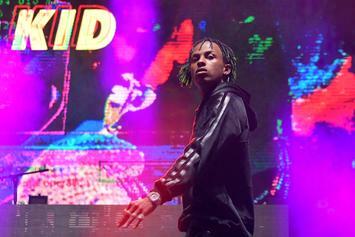 Roddy Ricch Mixes & Mingles With Chip & Yxng Bane On "How It Is"
Roddy Ricch taps Chip and Yxng Bane for his latest single "How It Is." 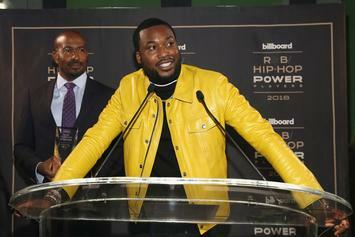 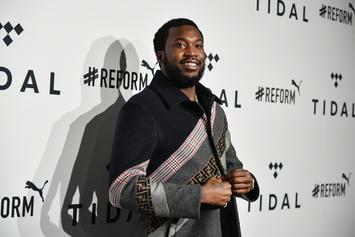 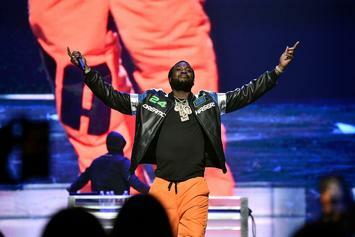 Meek Mill To Labels: Give Artists Ownership Or Be Viewed As A "Slave Master"
Meek Mill wants change in the music industry. 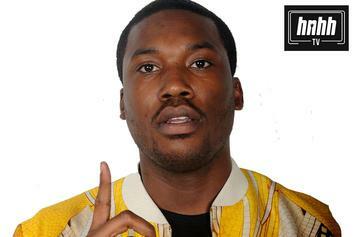 Meek Mill has already returned to the studio. 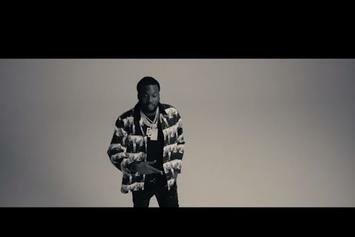 Meek Mill's next music video is for "Trauma." 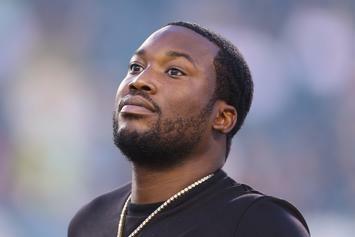 Meek says he's been blocked. 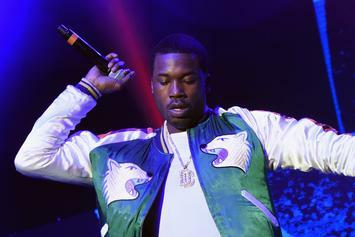 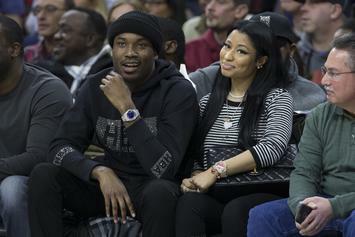 Meek Mill is hitting the road next year. 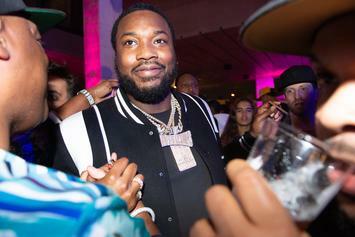 Meek Mill's surprise album isn't a surprise anymore. 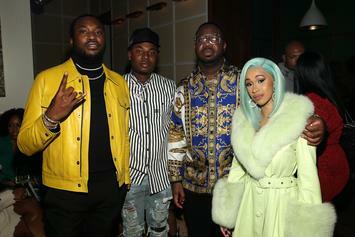 Cardi B and Meek Mill's collaboration sounds like a certified heater. 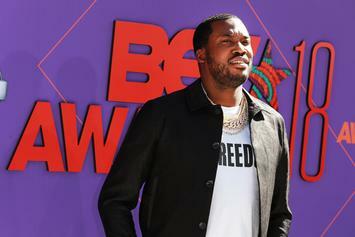 Meek Mill Says New Album Is Dropping "In A Matter Of Weeks"
New Meek Mill album coming in October? 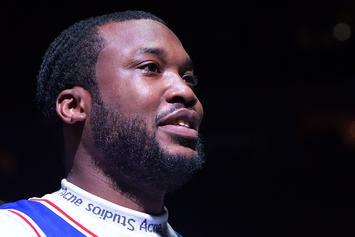 Meek Mill Makes Ed Sheeran An Honorary Dreamchaser With "A Chain For Champions"
It appears as if a Meek Mill and Ed Sheeran collaboration might be on the way. 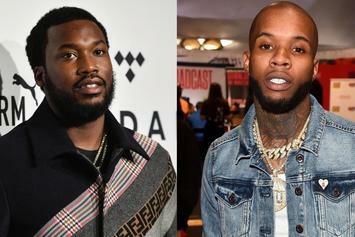 Jahlil Beats details Meek Mill's grind since his release. 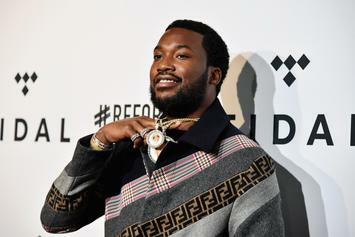 Meek Mill reps his "Dreamchasers" series with his brand new chain. 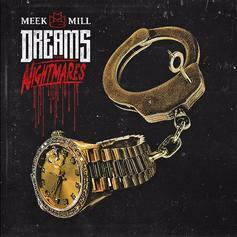 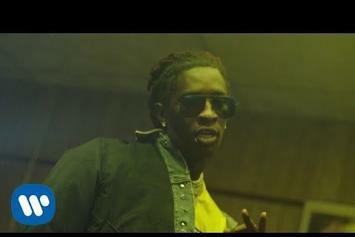 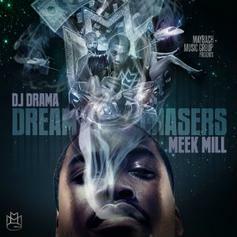 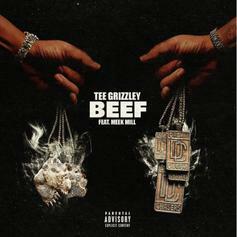 "Dreams & Nightmares (Intro)" is a timeless hit in Meek Mill's catalog. 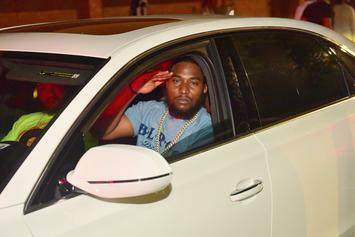 Meek Mill heading back to jail. 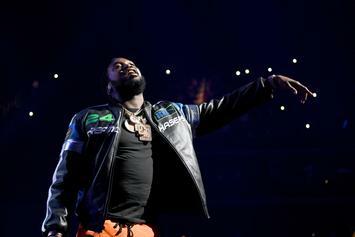 Rumors are surfacing online that Meek Mill's cousin, Omelly, was shot Monday in New Jersey.